WOM, we marketers call it. It looks short and simple. But boy, does it have amazing effects on product promotion! Word of Mouth has the maximum possibility to go viral compared to other ways of marketing. Today with the Internet & its speed being not short of availability in any corner of the world, there are immense opportunities for people to talk about your brand. Facebook, Youtube, Google, Twitter, Instagram etc are some of the platforms which lend a MAJOR hand for your product to get traction. Messenger apps such as WhatsApp, Hike and SnapChat are the building blocks for your brand’s promotion. Calling rates are lower than ever today. Milk the moment. 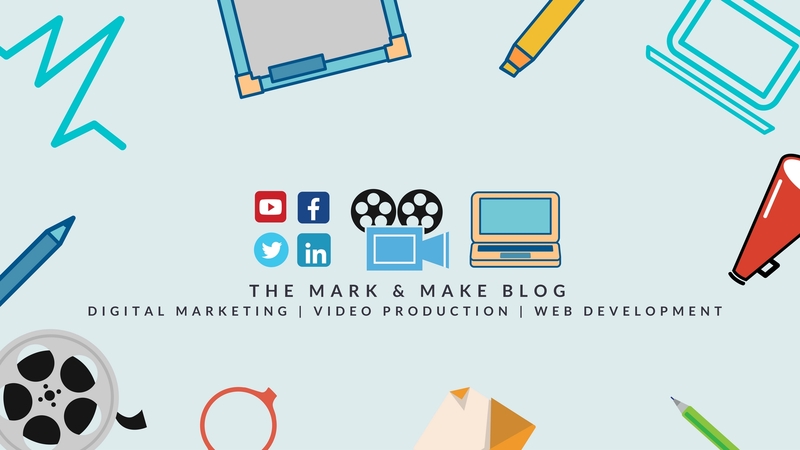 Make a post, video, clip or a GIF but use your audience to get visibility amongst them! The secret ingredient of the success of word-of-mouth working in favor of your product is trust. When Person A provides Person B with a piece of information, it is easily trusted. Person A is none other than a friend or family. No other source is more trustworthy than your own friends and family. Think, people, think! What’s great is, it works in every vertical – FMCG, Real estate, Professional Services, you name it. As mentioned above, trust is the element which drives people towards your brand, when recommended by a close one. This sets a foundation for your product which you can thrive on for the rest of your product cycle. What’s fabulous is, friends or relative recommend a brand manoeuvring around the financial and social status of the opposite person. Your audience takes care of the demographic filters for themselves! Thus, leads convert well and customer satisfaction is better as well. Again, since it is recommended by a close one, the chances of failure are slim compared to other forms of marketing. Get a campaign going, stir up conversations, do something sensational – just get people talking! 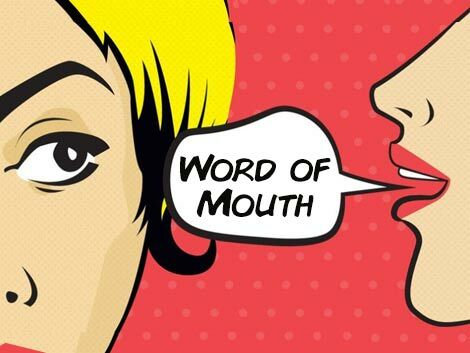 It’s time we see word of mouth not as WoM but WOW! Previous PostPrevious Why aren’t sanitary pads tax-free! Why, India? Next PostNext How to start Affiliate Marketing?